Senior year is a time of transition. For many, it is the first step into adulthood. One of the great milestones in our lives and deserving of professional senior photography. Who are you, who will you become? Take this time to express yourself and give the world a glimpse of what is to come. Sessions can be from one to six hours including multiple outfits and locations. 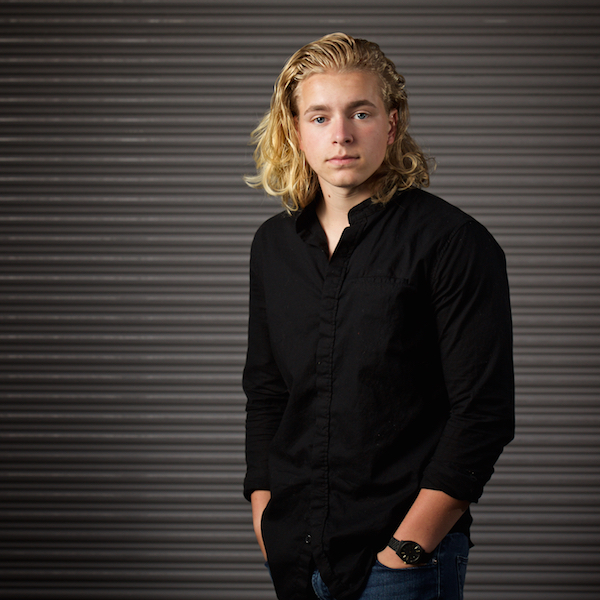 Sessions are designed around the individual to showcase different aspects of their senior year. No matter how large or small your family is, family is one of the most important parts of our connection to others. Sometimes we are born into a family and sometimes we choose who to be our family. In either case, having photos with those you love is an important part of building that history. One day, you will look back on the photos you make today, and remember how young and full of potential you were. Your baby's first 18 months will be a miraculous time of transformation. You will see changes weekly or monthly as he or she grows into a little person. 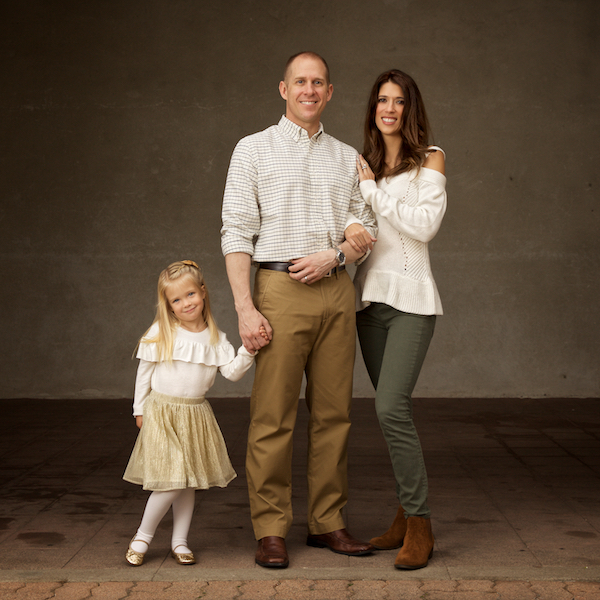 Mant moms want professional photos of all the important stages and that starts with maternity. Maternity photography should be done near the start of the 3rd trimester, after the belly shows but before the water weight hits. Newborn photography should be planned for 7-14 days old, after that, most babies develop baby acne. The next milestone is when your baby can sit up. These photos can be some of the best since personality is really starting to show as this stage. 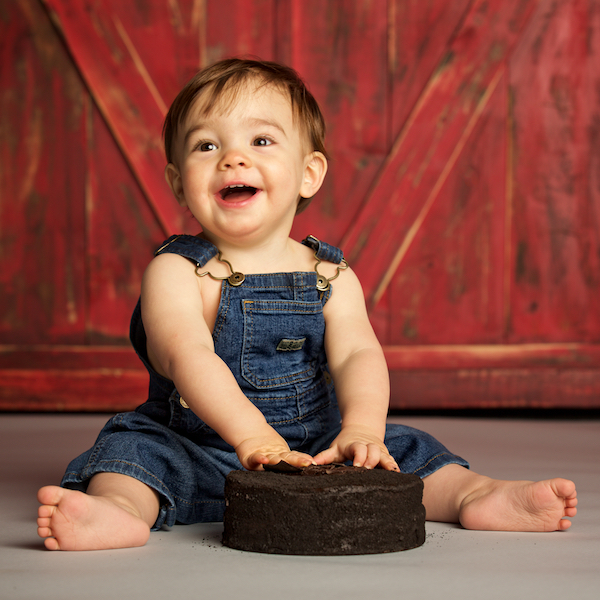 First birthday is another great time for photos, especially for a "smash the cake" session. Lastly, when you baby starts to walk is a great time for some outdoor photography.